We offer professional packaging services. We can expertly pack your items directly in our store. This convenient service saves you time and ensures your shipment is secure and protected during delivery. We specialize in properly packaging antiques, artwork, electronics and crystal. Proper packing is both a science and an art. Let our staff professionally pack and ship your fragile, valuable, large, and awkward items-we treat them as if they were ours. 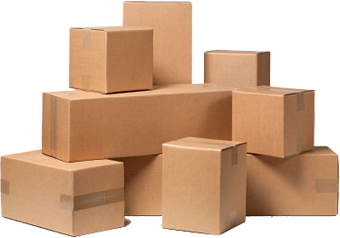 We stock all verities of box sizes and keep plenty of styrofoam peanuts, bubble-wrap, tape, specialty boxes (artwork, laptops, double-wall, etc.) and other packing materials on hand. We can even custom-make a box as per the need.